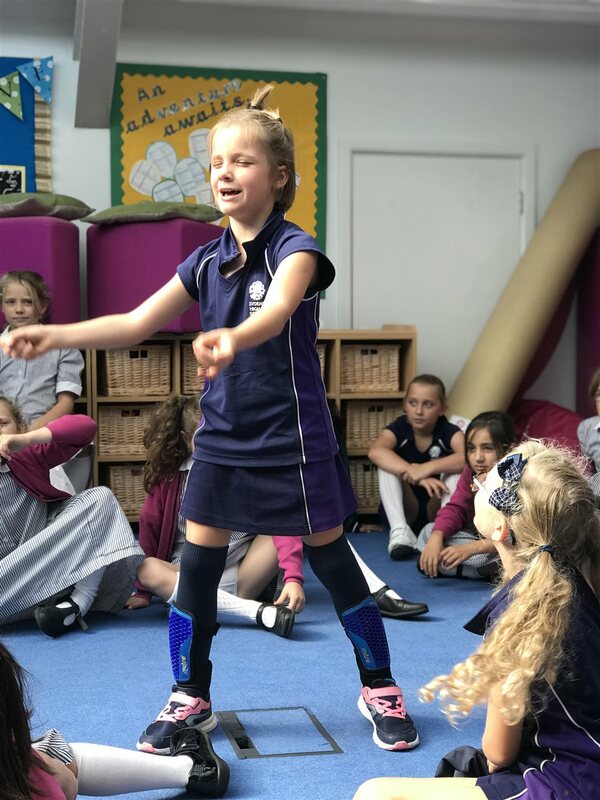 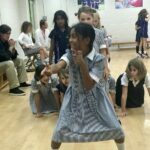 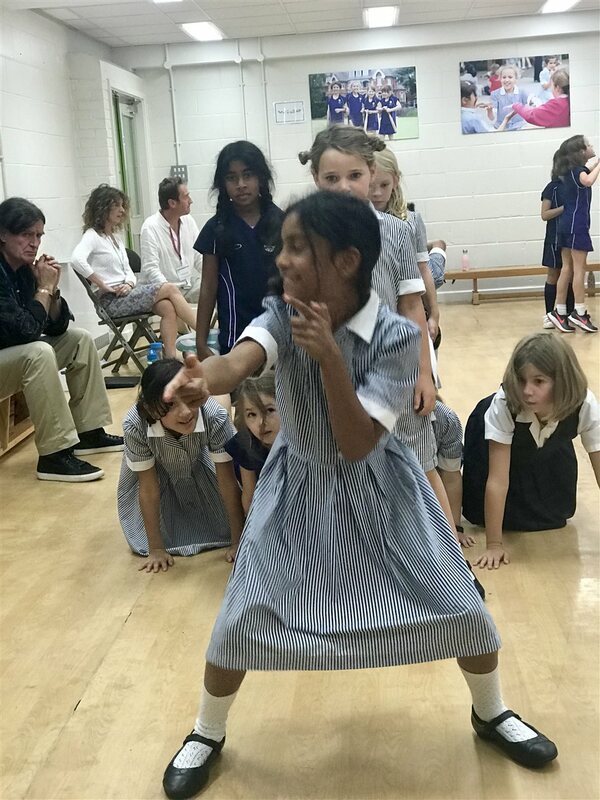 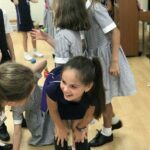 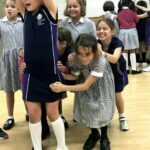 On Monday year 4 embarked on an epic adventure as they took part in a energetic drama and writing workshop about the Odyssey. 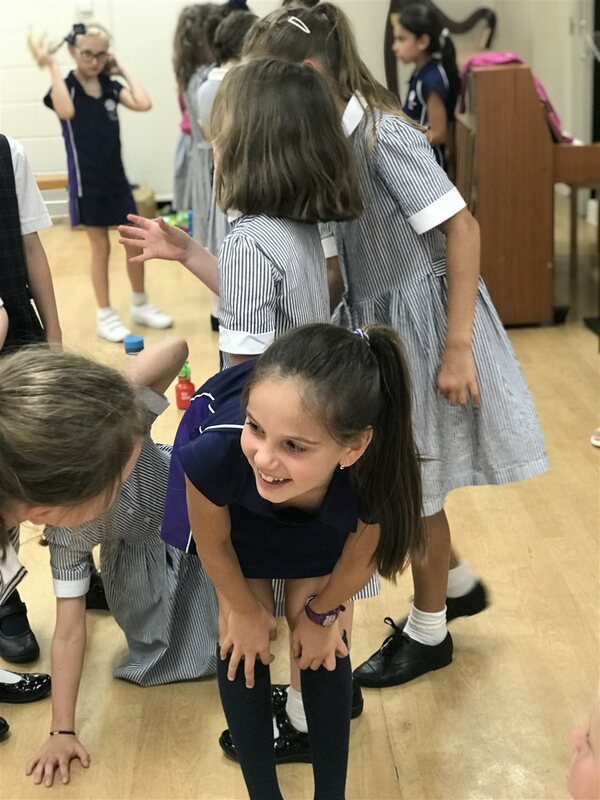 The session helped the girls gainer a deeper understanding of one of Homer’s most famous poems. 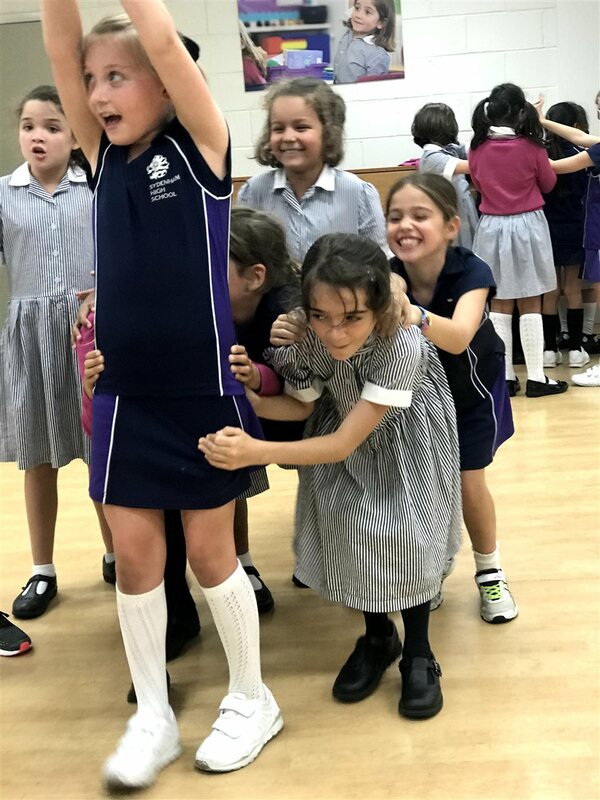 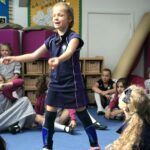 Through drama, improvisation and reflection the girls devised their own retelling of the narrative and experimented with a variety of literary devices to bring the tale to life. 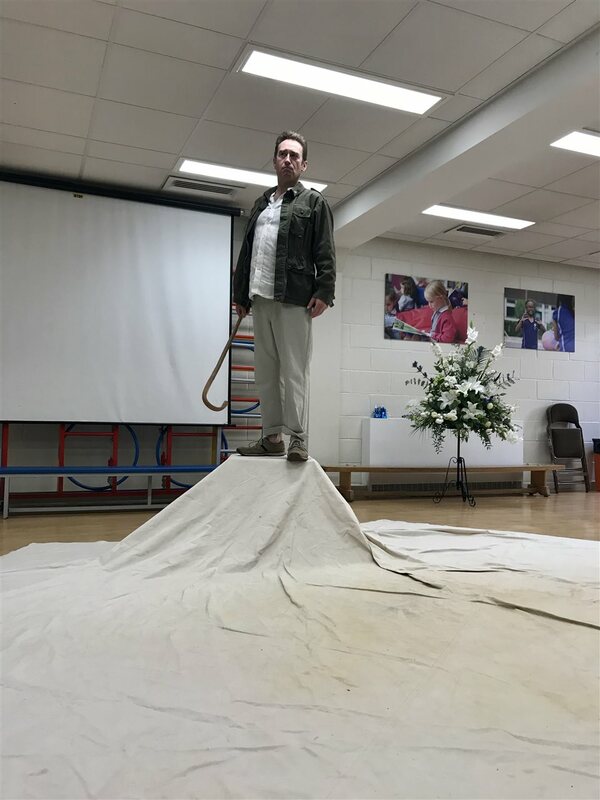 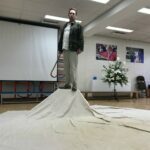 Thank you to Chris Connaughton from In Text Performance for leading such a successful day.